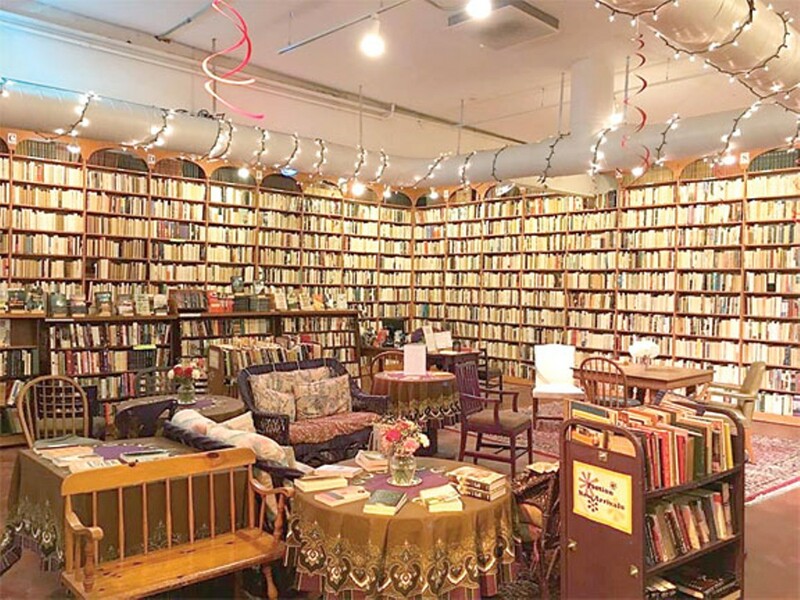 Earlier this year, Harriett Logan, the proprietor at Loganberry Books on Larchmere, and her staff marked Women's History Month by shelving backward every book written by a man. It was a symbolic gesture — one that received mixed reviews — and was an example of the outside-the-box thinking elsewhere on display at this gem on Cleveland's east side. With a vast collection of contemporary and classic fiction, poetry, history, pop culture and social sciences, it's an ideal bookstore for browsing. And with monthly book clubs and regular readings by visiting authors, it's a hub for literary and intellectual conversation that's becoming harder and harder to find. It also just feels great. The oriental rugs and creaky hardwoods make Loganberry feel exactly like a Best Bookstore should feel. 13015 Larchmere Blvd., 216-795-9800, loganberrybooks.com.